A farmer’s wife is seduced into running away from her stolid older husband by a city slicker, who enslaves her in a brothel. 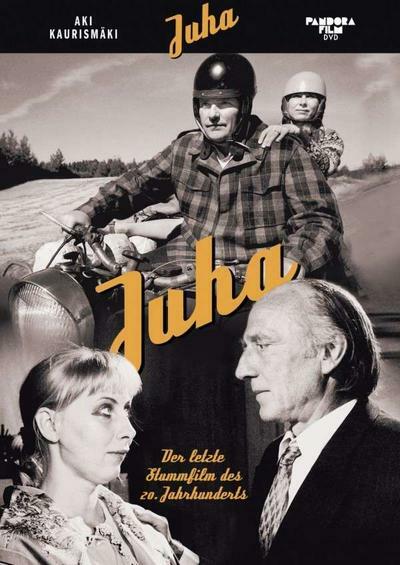 Literature is full of triangle dramas, but very few of them can beat Juhani Aho’s “Juha” (1998) for deepness of emotions and understanding of all three parties. The story is straight and strong, yet full of detail, just waiting to be ruined by cinematic means. I had planned to film “Juha” almost as long as we had planned to make a silent movie with composer Anssi Tikanmäki. One day we were clever enough to put the ideas together and the catastrophe was ready. Afterwards I’m not surprised that all efforts (except Tati’s “Mon Oncle”) to make a silent film during the last decades have somehow failed; the easiness of explaining all by words has polluted our story telling to a pale shadow of original cinema. We can never again make films like “Broken Blossoms”, “Sunrise” or “Queen Kelly” because since film started to gable with mumble and all that hoochie-coochie and fancy words, stories have lost their purity, cinema its essence: innocence. 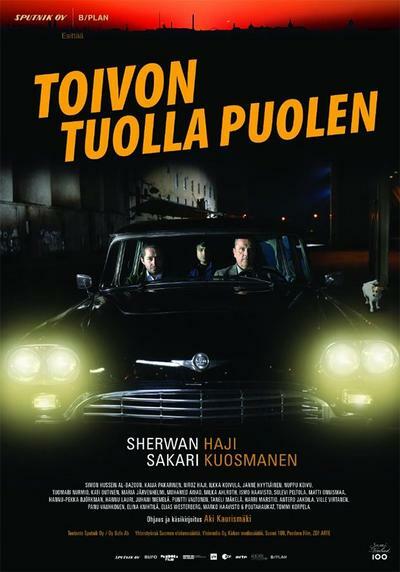 Shadows in Paradise (Finnish: Varjoja paratiisissa) is a 1986 Finnish art house comedy-drama film written and directed by Aki Kaurismäki. 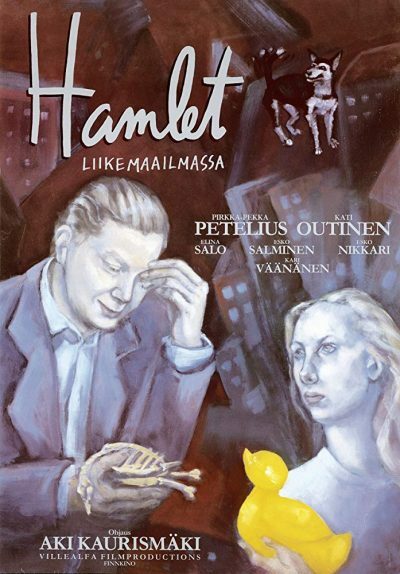 The film stars Kati Outinen as Ilona and Matti Pellonpää as Nikander. Ilona is a supermarket check-out clerk who meets Nikander, a lonely garbage man, and they develop romantic feelings towards each other. Both of them are extremely shy so this hinders fast development of their relationship.